Dear forum Members! We are very Happy to announce Haroon Iqbal ! as Member of the Month For the month of July 2015. 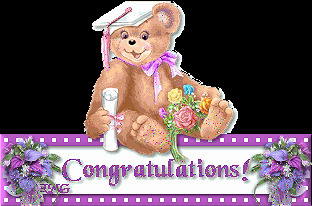 Congratulation to Him..Certificate + Rs. 500 Worth Mobile Cards will be rewarded as Gift to Him.. Note: Now onward Member of the month will be decided purely on the bases of study material shared and help provided to other students. congrates haroon for ur success..